How to fix distortions in rendered OpenStreetMap maps? I use OpenStreetMap in order to generate maps and add some cool stuff in it. Actually I have good results but I seem to have a problem with reporting a good image ratio when I create my generated file. 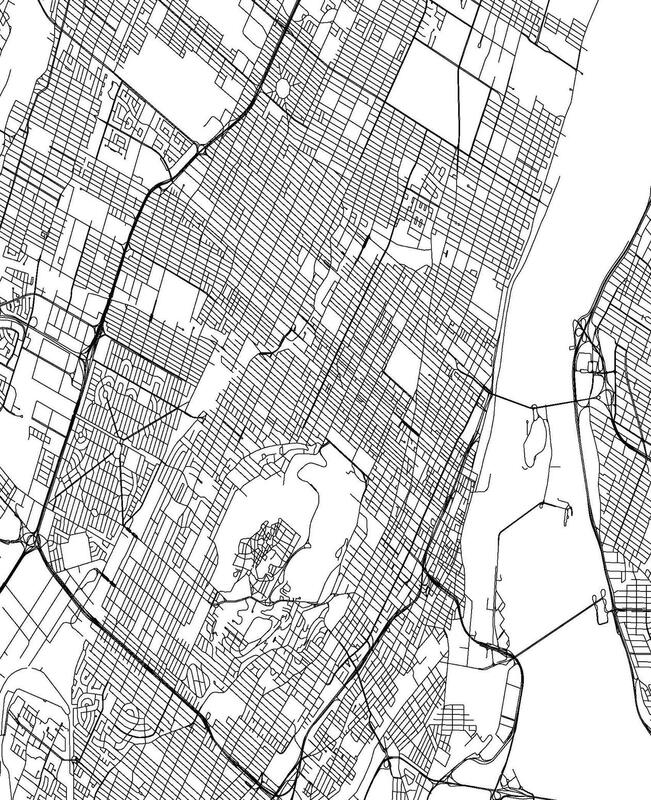 I put OpenStreetMap data in a PostgreSQL and I use PostGis to work with it in the EPSG:4326 projection. Everything is fine except this ratio problem. Actually I've tried almost every things (except the good one indeed)... that's why I'm looking for your help. I think I forgot something. The most intriguing part is that this computation works for some parts of the world. In my examples below, the three cities use this ratio computation, but even if Montreal and Lyon don't work, Stockholm seems to work pretty well... The two others seem stretched. I think it's a noob problem... something silly enough to be barly invisible after hours of work on it. So I think you will find my problem easily. Degrees of longitude get smaller as you move away from the equator, eventually going to 0 at the poles; degrees of latitude don't suffer the same fate (looking at the latitude and longitude lines on a globe will make this clearer). Projecting your data to a coordinate system should solve the problem, because feet and meters don't change in size as you move north and south. Not the answer you're looking for? Browse other questions tagged openstreetmap scale epsg or ask your own question. 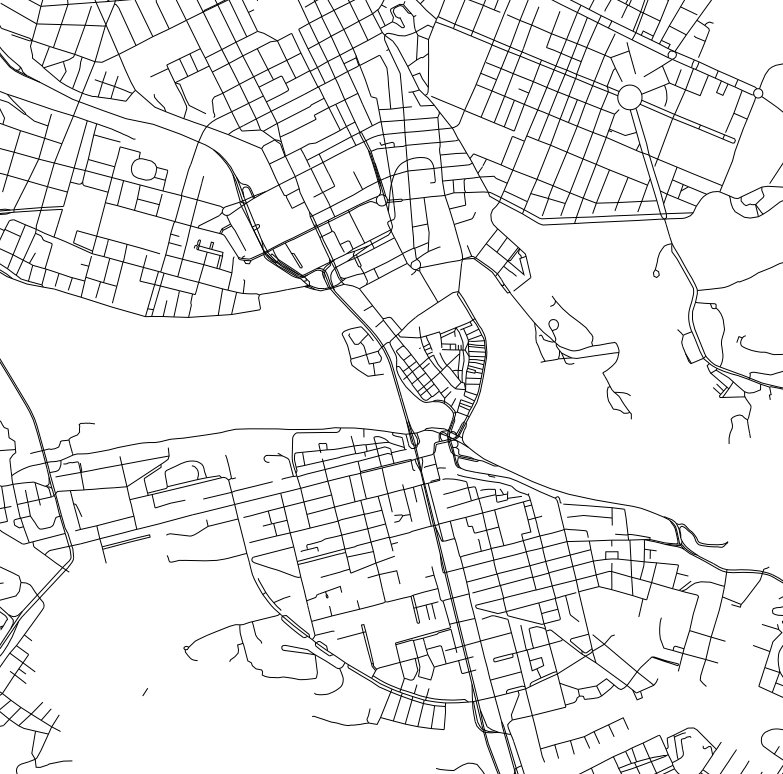 How to join polygons and lines vector maps from openstreetmap? OpenStreetMap display as simple as Google Maps? overpass-api or osmconvert: which method is more appropiate to use for files from 10 to 400 mb? Creating Offline Maps using QGIS and OpenStreetMap? Large scale editing to fix national park boundries in OpenStreetMap?